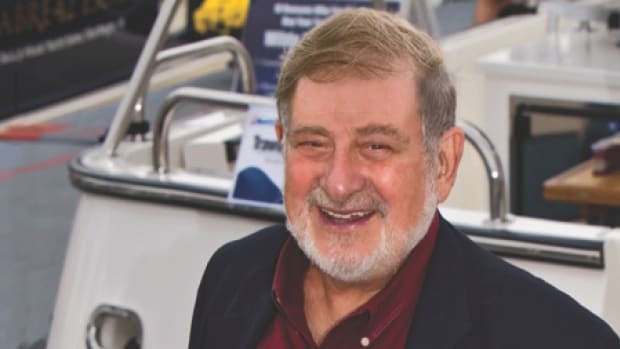 Boat Owners Association of The United States Chairman and Founder Richard Schwartz has announced his retirement from a 47-year run as the leader of the half-million-member boating association, effective July 1. He passes the torch of the nation&apos;s No. 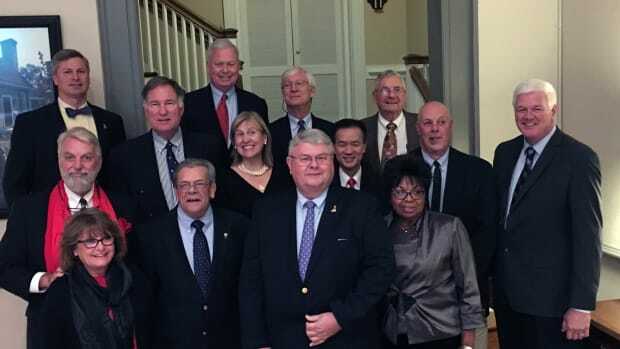 1 boat-owners advocate to BoatUS President Margaret Bonds Podlich and other key leadership staff. The creation of the nation&apos;s largest and most influential recreational boating organization all began with a day on the water back in the early 1960&apos;s. Schwartz was invited aboard a friend&apos;s boat, and, soon after departing the dock, the vessel&apos;s owner was given a ticket for improper engine compartment ventilation - which Schwartz viewed as clearly unfair as the owner had no responsibility for the boat&apos;s construction. A Princeton and Yale Law School graduate and young anti-trust attorney at the time, Schwartz asked his boating friends if there was anyone fighting for their interests - and the answer was no. With that incident, BoatUS was born with a mission of "service, savings and representation." Just a few years later, Schwartz&apos;s Capitol Hill testimony resulted in the watershed Federal Boat Safety Act of 1971 which gave the US Coast Guard the power to hold manufacturers accountable for certain safety standards - including engine compartment ventilation - and created the US Coast Guard Office of Boating Safety, saving countless lives. With grace, grit and determination, Schwartz went head-first after the problems affecting recreational boaters, often persuasively leading the opposition to draw its own like-minded conclusion, and sometimes taking a more direct approach with testimony laced with his characteristic, "That&apos;s outrageous!" Schwartz was the first to fight for legislation on behalf of boaters, and his efforts at shaping national boating policy helped secure passage of the Recreational Boating Safety and Facilities Improvement Act of 1979 - also known as the Biaggi Bill - which affirmed that taxes and fees paid by boaters should support boating programs. He later was a vocal opponent to user fees and the highly unpopular luxury tax (1992) and the diesel fuel tax (1997), both of which were repealed. In 1984, Schwartz was widely credited in leading the passage of the federal Wallop/Breaux Trust Fund Amendment, today part of the Sport Fish Restoration and Boating Trust Fund that now returns over $650 million annually to federal and state boating and fishing programs. Taking advantage of America&apos;s post-war boom in recreational boating, Schwartz led an organization that was an early pioneer in discount marine retailing, starting with a single product - a floating flashlight - eventually opening a nationwide chain of 62 BoatUS retail stores. 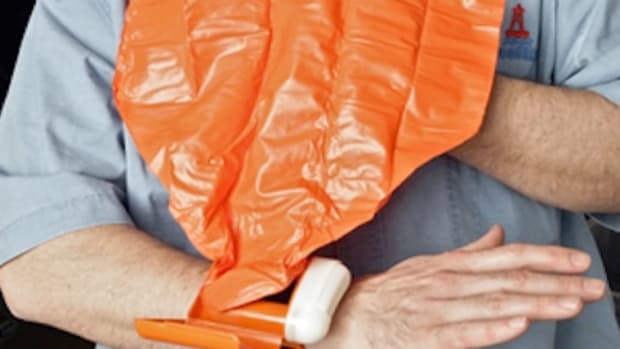 He also made BoatUS a major influence on the national boating safety stage with the development of the 501(c)3 nonprofit BoatUS Foundation for Boating Safety and Clean Water, which runs innovative programs ranging from the free Online Boating Safety Course to the only nationwide Life Jacket Loaner Program for Kids and EPIRB rental programs. 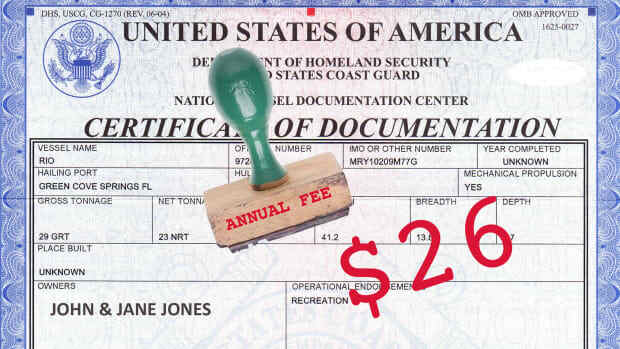 When Congress directed the US Coast Guard to stop providing routine on-the-water assistance in the 1980&apos;s, Schwartz created the largest on-the-water towing service in the nation, the red boats of BoatUS Towing Services. Schwartz created the only Consumer Protection Bureau for boaters to seek redress with manufacturers, suppliers or businesses as well as a Dispute Mediation Program. BoatUS Reports, the association&apos;s early member newsletter, eventually grew to become BoatUS Magazine, the largest boating magazine in the country with over half a million circulation. The BoatUS Marine Insurance program, started in 1967, offered the first recreational boat policy in clear, understandable language rather than the unintelligible, centuries-old, commercial ship language from Lloyd&apos;s of London. 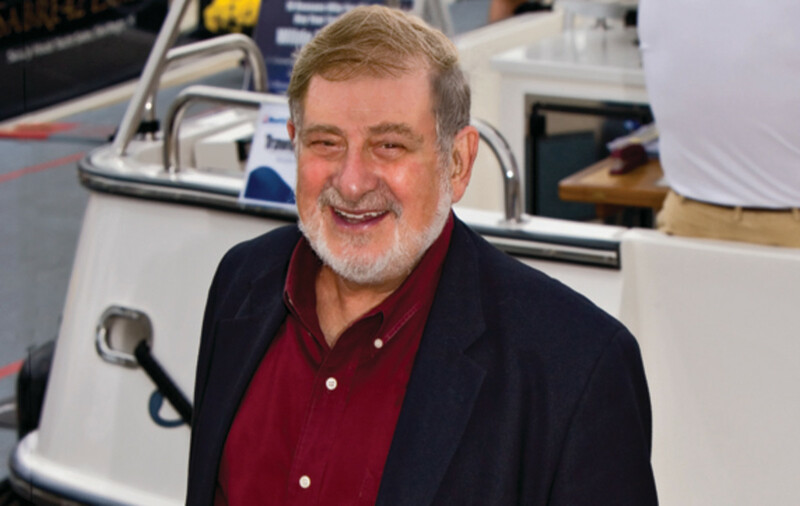 Schwartz wrote a primer on what a boat policy should have in plain English, which today has been adopted industry-wide. 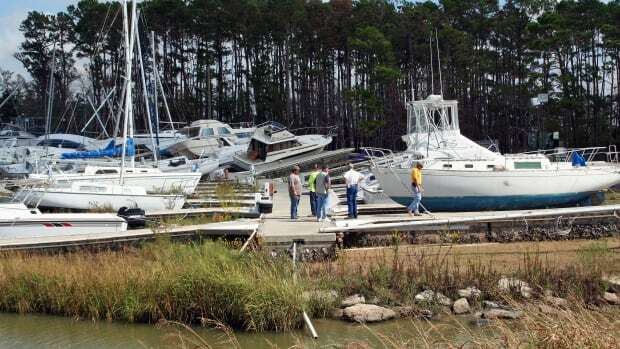 Long before there was publicly available data on the causes of insurance claims, BoatUS developed the only recreational boat Damage Avoidance program and publication to help BoatUS members avoid claims and injuries, Seaworthy. BoatUS insurance programs now total over $8 billion in hull value. Ironically, in the early years Schwartz didn&apos;t own a boat. However, his current fleet of watercraft including a favored 22-foot Chris Craft rumble seat runabout and 42-foot catamaran deck boat for family runs to the local crab shack are the center of family life. Schwartz helped found and then later served on the National Safe Boating Council and has received a wide range of awards, including: the Council&apos;s Hall of Fame Award (1995); the National Association of State Boating Law Administrators&apos; Annual Award (1983) and Lifetime Achievement Award (1999); the US Coast Guard&apos;s Distinguished Public Service Commendation (2000); the US Power Squadron&apos;s Raymond A. Finlay Sea Scout Service Award (2005); and the National Marine Manufacturers Association&apos;s Charles S. Chapman Award (2006). In 2007 he was the national spokesman for the US Coast Guard&apos;s Auxiliary Vessel Safety Check program and was also awarded Honorary Commodore status. Said the 83-year-old Schwartz, "We&apos;ve become the largest boat owners organization in the US and fought major boating battles along the way, making life better, and safer for boaters and all the while creating the services that make the boating experience better. Boating should be a pleasure - not a hassle. 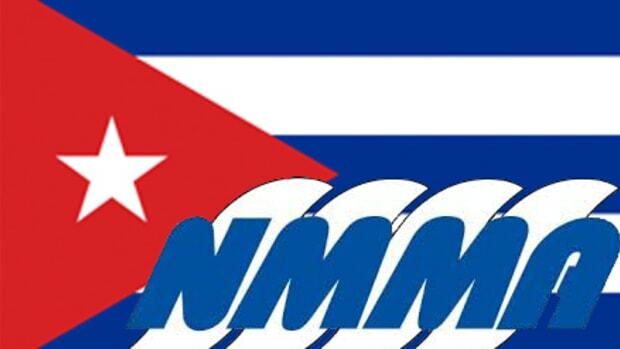 I am proud to have led this organization and even prouder of our staff who deliver the BoatUS service everyday." 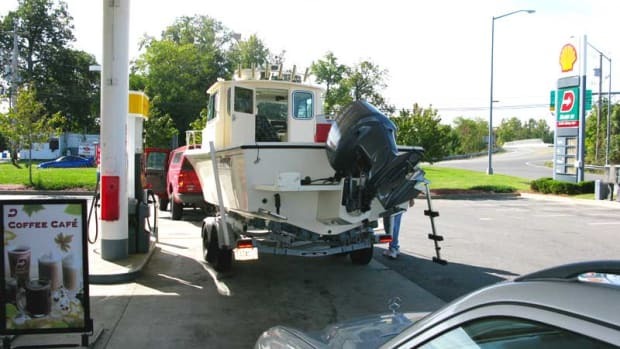 "Richard changed the game for boaters at a time when no one was looking out for them," said BoatUS President Margaret Bonds Podlich. 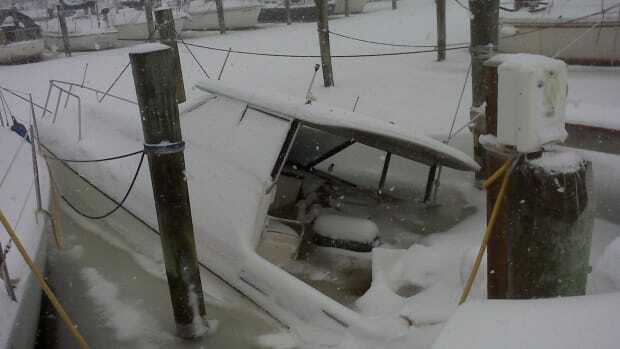 "He proved that boaters, who come from all walks of life and enjoy being on the water so many different ways, could unite to solve their challenges. It is an all-inclusive approach to recreational boating issues that got results and this philosophy will remain the core of BoatUS. There are so many of us who have benefited from his range of work and expertise."